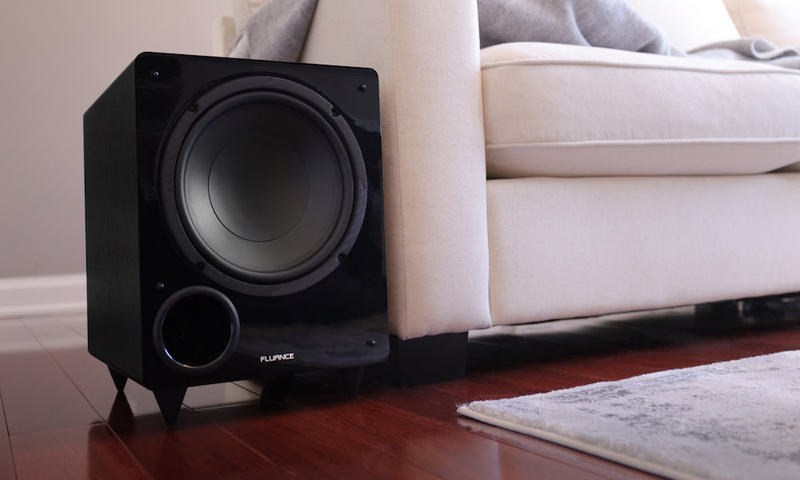 Fluance just released their second budget home theater subwoofer called the DB10. 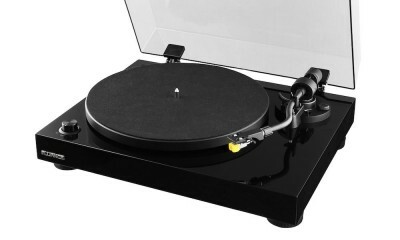 At $200, it is $50 less and slightly less powerful than their DB150 sub, yet still capable of delivering room shaking bass. The DB10 effortlessly reproduces ultra-low bass frequencies that traditional speakers do not easily reproduce. The DB10 ensures that every impact or explosion from action movies shakes viewers to the core, making it an integral part of every home theater. 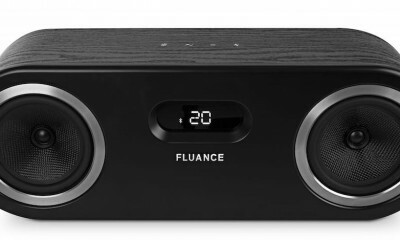 The Fluance DB10 is ported and precisely tuned to the enclosure and designed to reproduce both low and ultra-low frequencies. 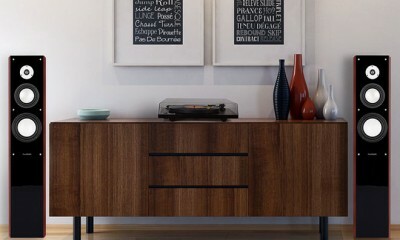 The solid cabinet construction uses engineered MDF wood for a warm and distortion free-sound. Its minimal footprint also allows two DB10’s to be integrated into one system for the ultimate 5.2 or 7.2 system to create a fully immersive home theater experience. To deliver deeper bass performance, the DB10 is equipped with a front firing driver that offers longer excursion and controlled linearity, ensuring that the lowest frequencies are consistently heard on every track down to 20Hz without any unexpected roll off. A highly efficient and effortless amplifier powers the DB10 into a perfectly refined experience that simultaneously makes hearts race. The DB10 is the first entry into Fluance’s new flagship family of powered subwoofers with the next model, the DB12, launching in Spring 2017. 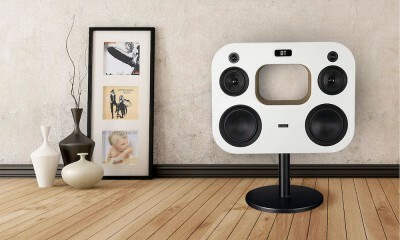 The subwoofers will be sold as a stand-alone product as well as part of surround sound series packages. 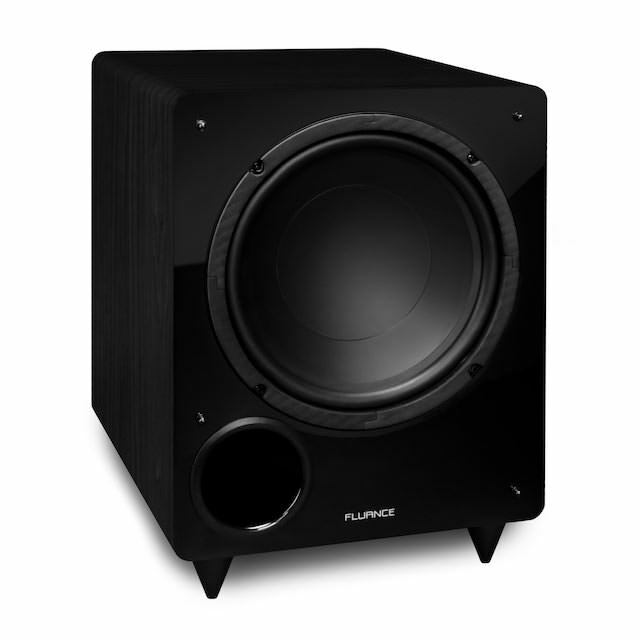 The Fluance DB10 Subwoofer is available now for $199.99 at Amazon in black, walnut or mahogany wood veneer finishes. 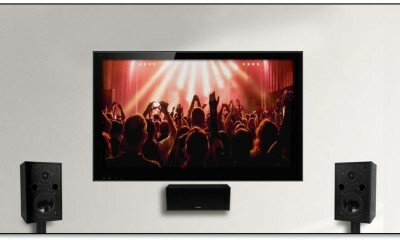 Fluance is a North American-based speaker brand that produces high-end home theater speaker systems. Established in 1999 and based in Niagara Falls, Ontario, it markets to both USA and Canada. 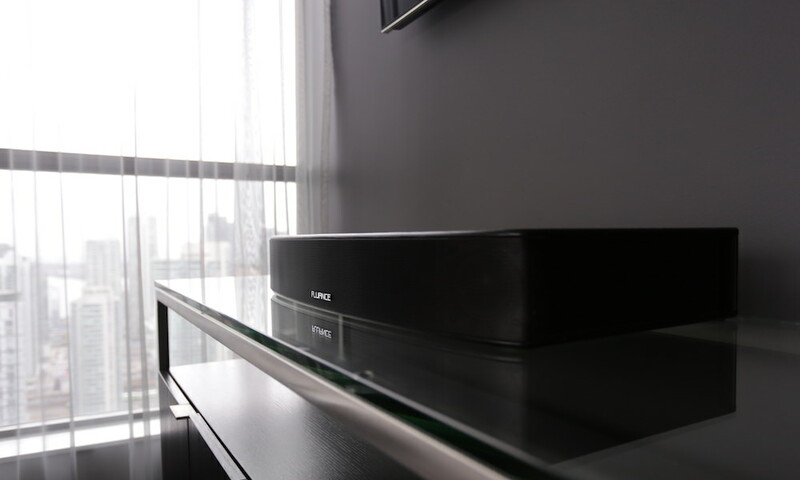 Known for Serious Performance, Fluance prides itself on pushing cutting-edge technology to its limits based on Sound Quality, Solid Construction, Performance, and Style, while using only premium components in the construction of its speaker systems.